The European LTE landscape is unfortunately a fragmented one that favors large countries with large carriers. We can chalk up at least one victory for the smaller nation states, however: Switzerland is getting its first LTE network on November 29th. 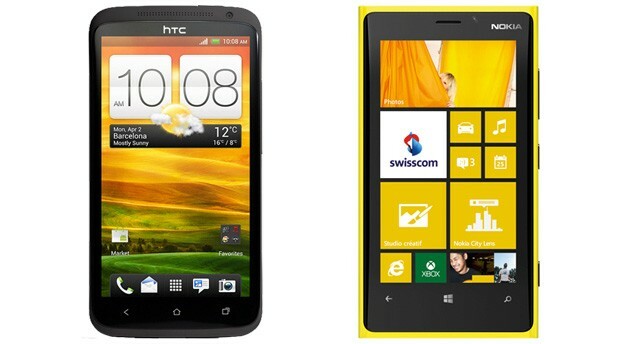 The country's main provider, Swisscom, is launching initial 4G coverage in 26 cities and regions using the LTE-equipped HTC One X (One XL abroad), quickly following up with the early December availability of the Galaxy S III, Galaxy Note II and Nokia Lumia 920. A Huawei USB stick and a ZTE hotspot will also be on tap. Customers won't need to spring for a new plan to use the new network on a basic level, although Swisscom's uncommon speed-based phone plans mean they'll be paying a stiff 169 francs ($181) per month to max out the 4G network. We imagine at least some will bite if it means speedy data in Zurich.